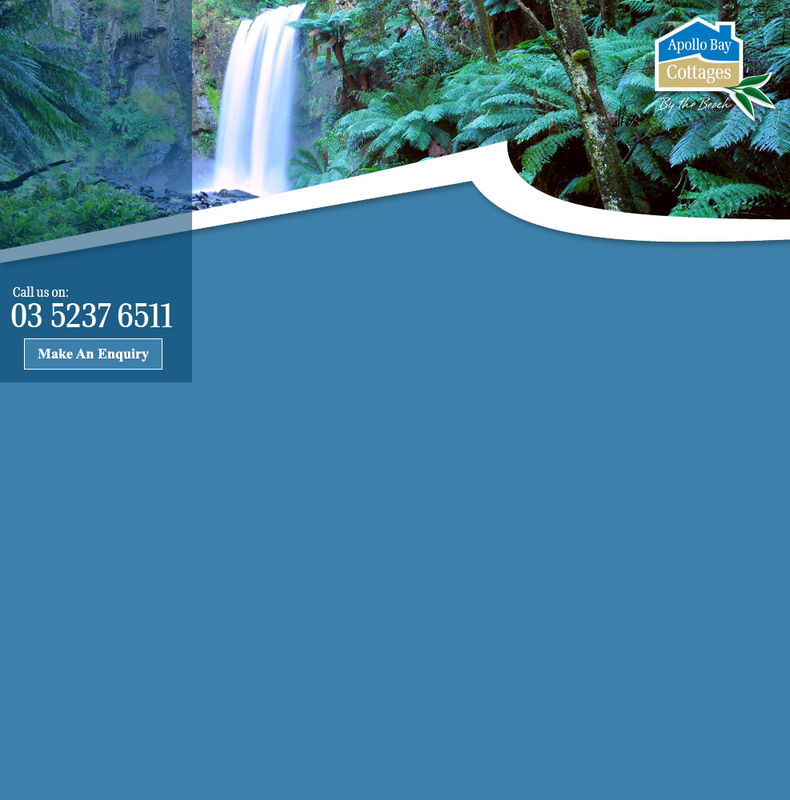 Get a taste of what the Apollo Bay Cottages Accommodation & the town of Apollo Bay has to offer you. 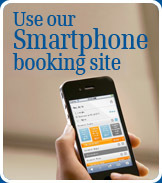 Our booking site will detect and optimise for smartphones. 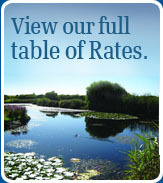 Make a booking. Options available for different times of the year. Click for details. 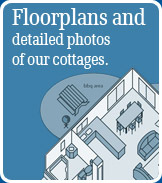 Use our floorplans to choose the perfect cottage for your holiday. Click for details. 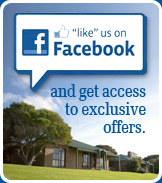 Grab last minute exclusive offers and see what's on in town. Click for details.